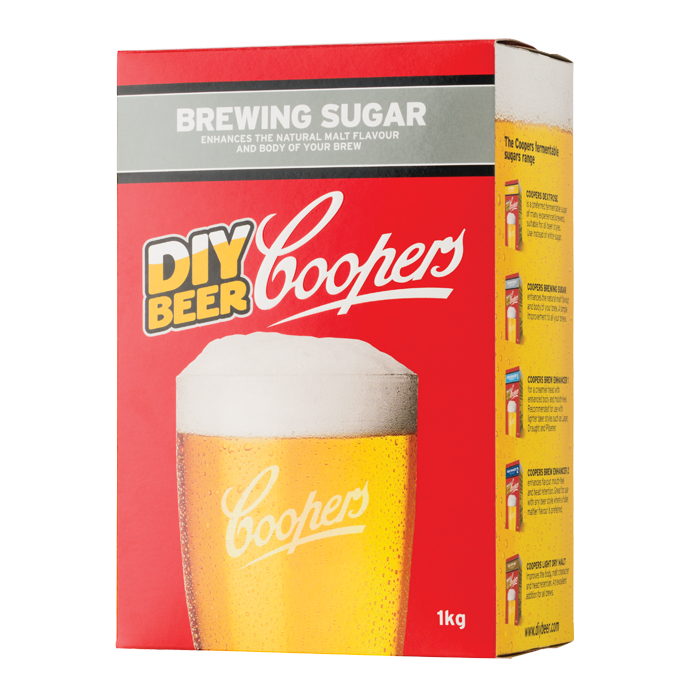 Coopers Brewing Sugar contains dextrose and maltodextrin. The dextrose will ferment out completely. 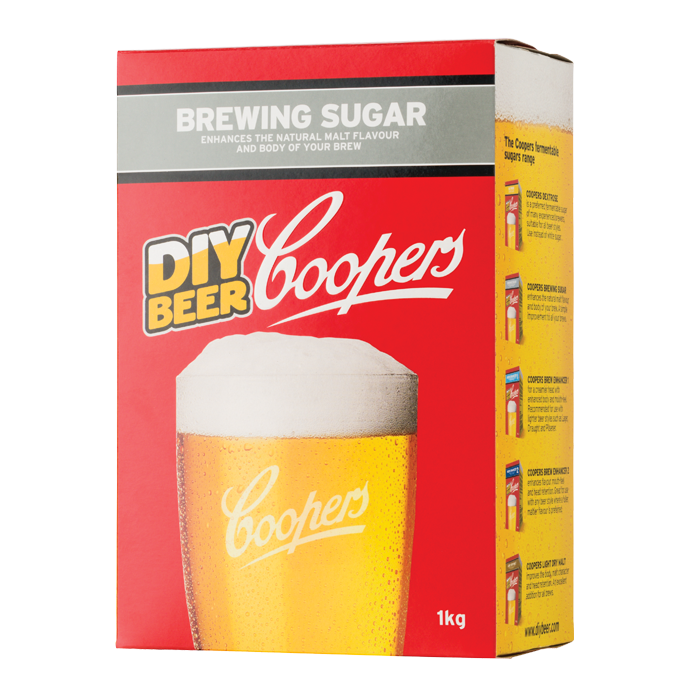 The maltodextrin is not fermentable and remains in the brew adding to the body and head retention whilst not imparting any sweetness or flavours. A simple improvement to all your brews.